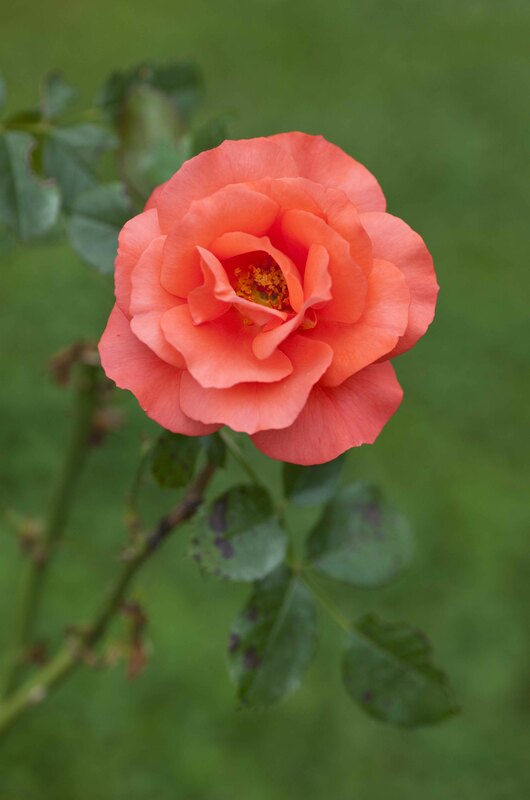 YES, the roses are coming in! 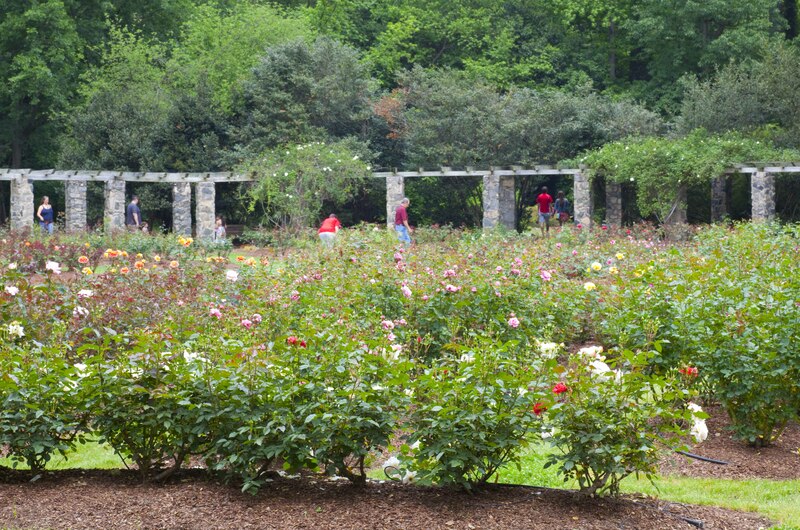 The Raleigh Rose Garden near the NC State University campus is blooming. The bushes are still low and easy to photograph. 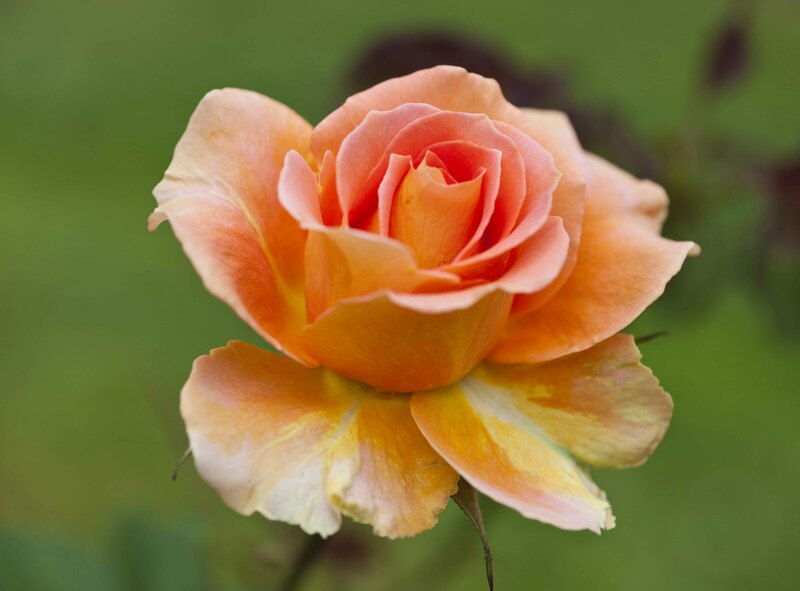 Many varieties are already in bloom and beautiful… if you haven’t visited this garden, it is a real treat. 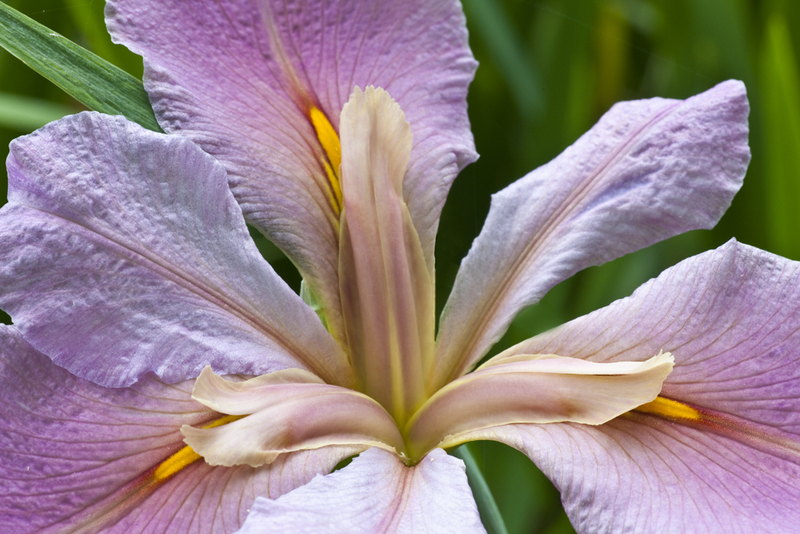 This entry was posted in Places to visit, Uncategorized and tagged iris, Raliegh Rose Garden, roses. Bookmark the permalink.